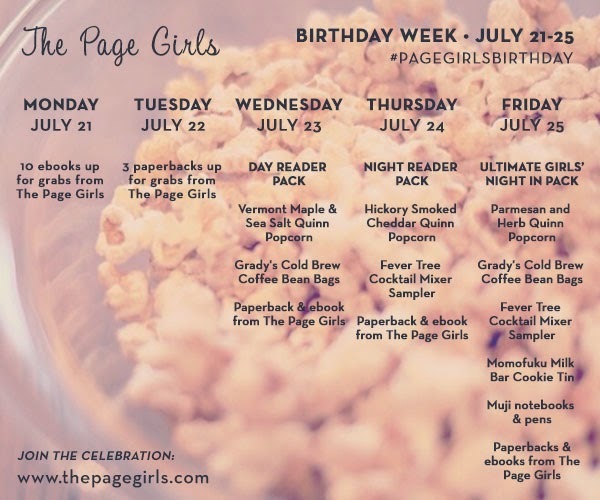 Jennifer Joyce Writes: Introducing The Page Girls... Plus a Giveaway! To enter, fill in the rafflecopter form below and leave a comment letting me know which country you're in so that I know which prize(s) you're eligible for. 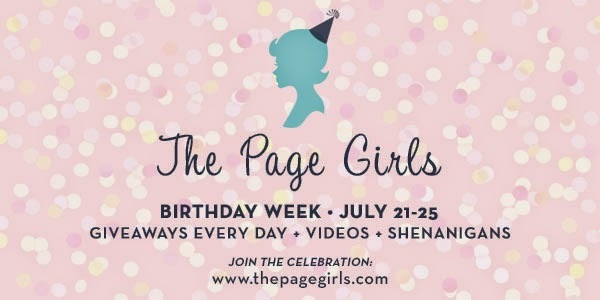 Happy birthday to The Page Girls!! I'm in Canada and thanks for the giveaway!